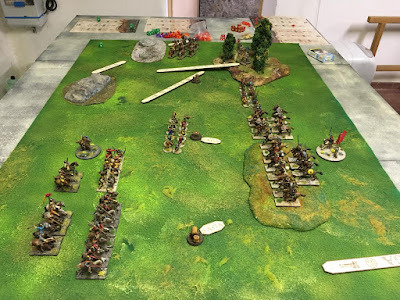 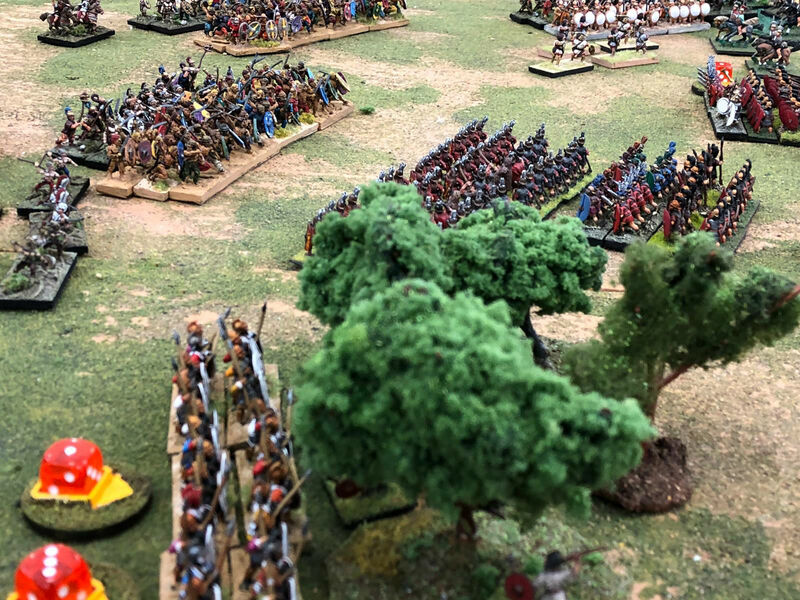 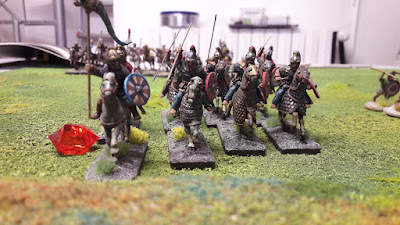 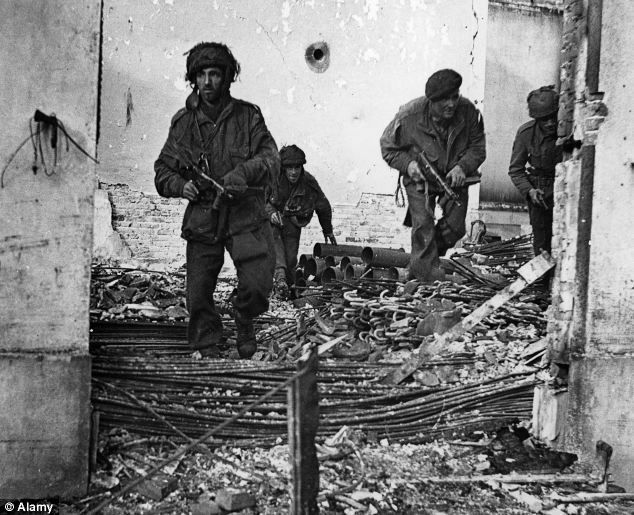 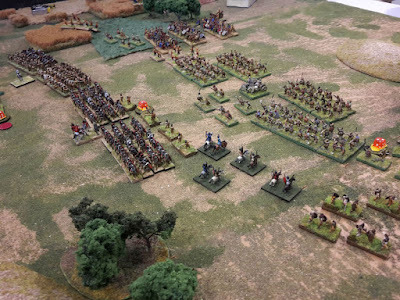 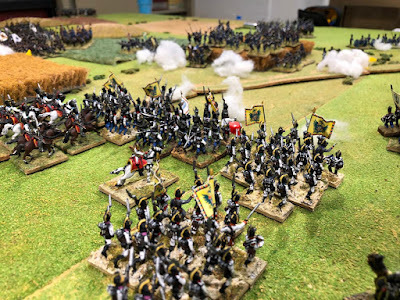 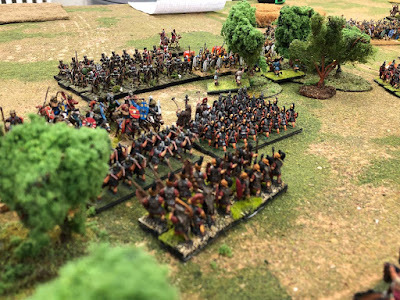 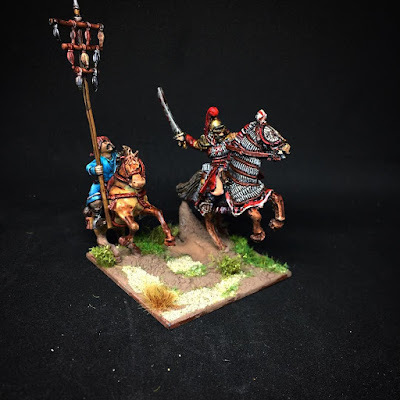 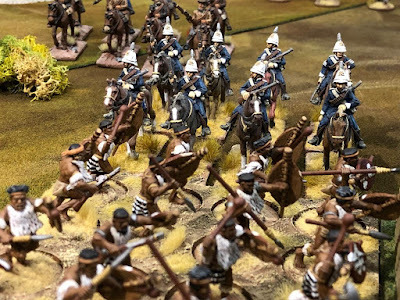 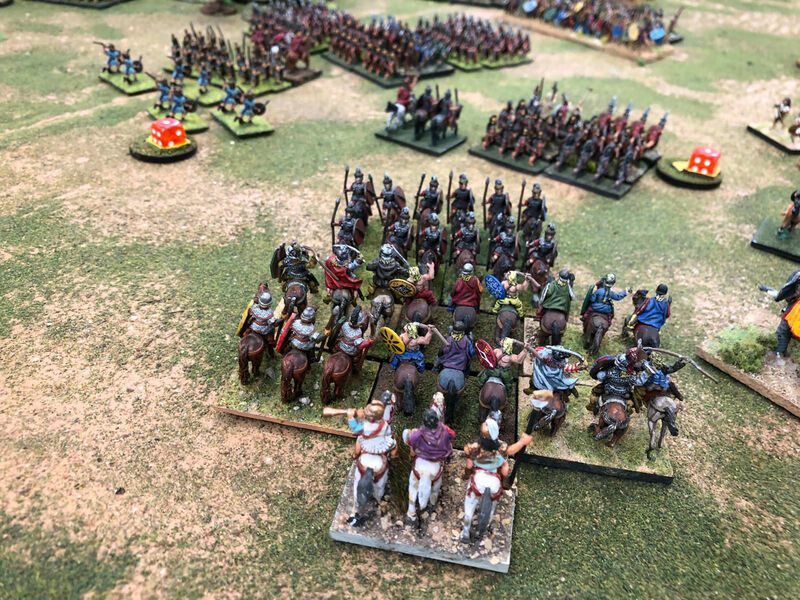 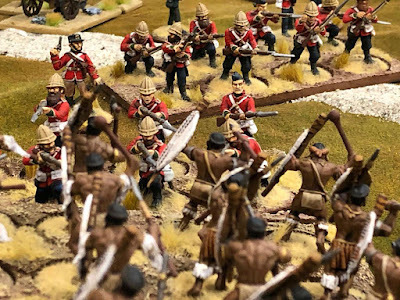 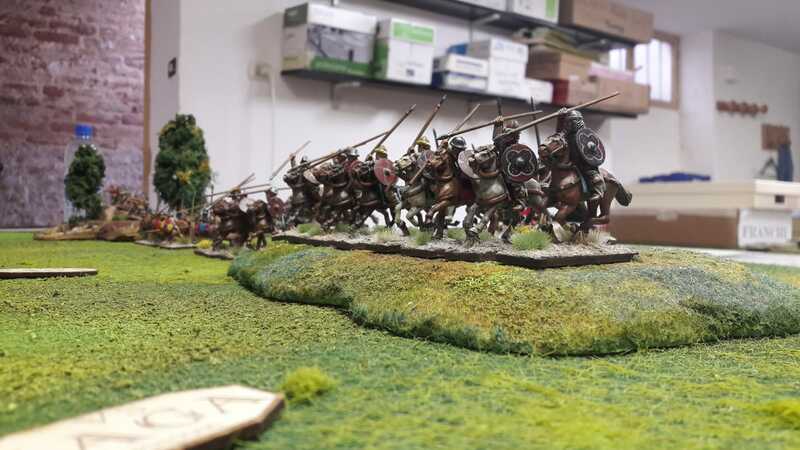 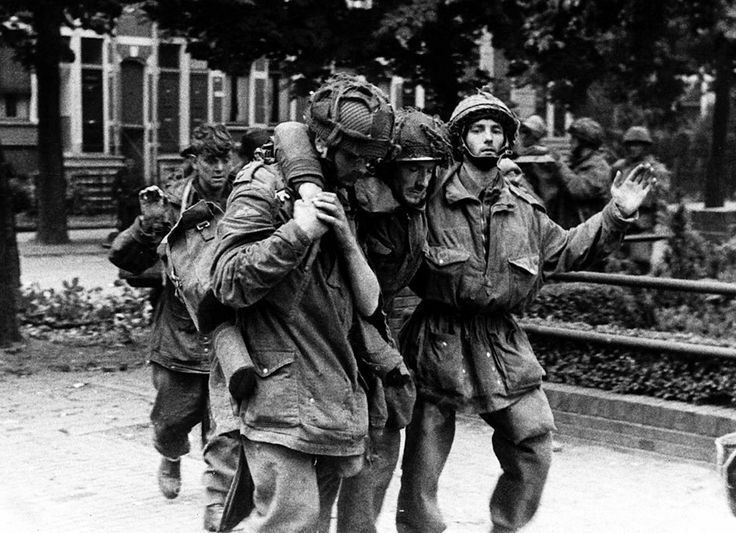 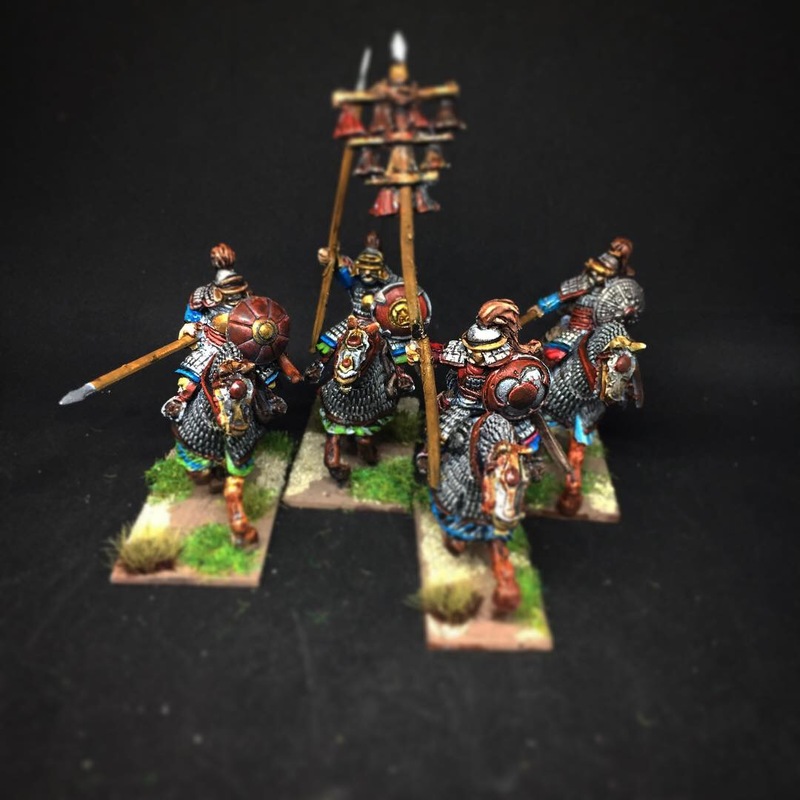 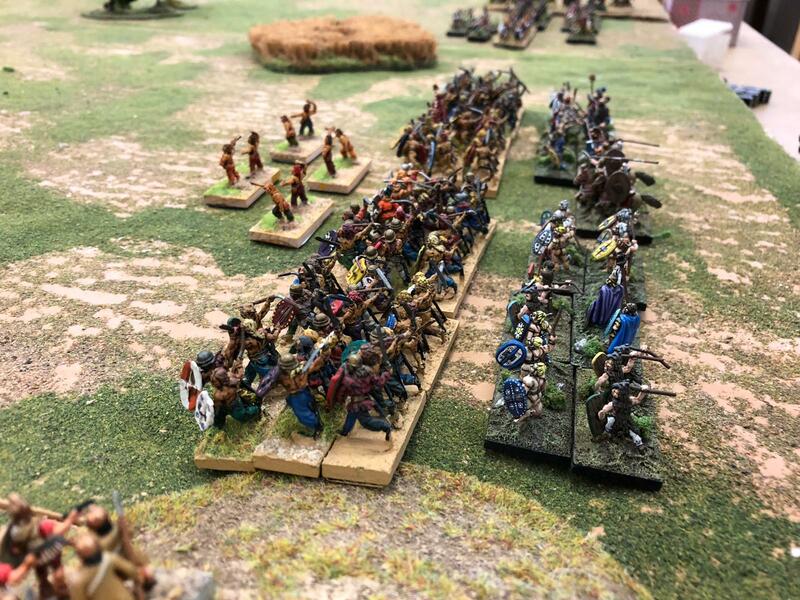 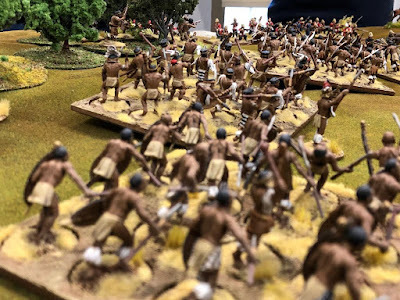 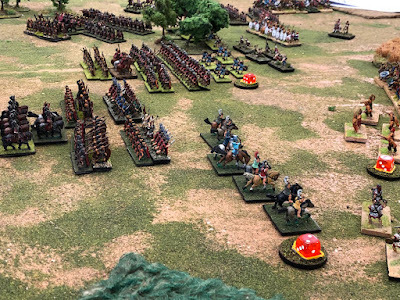 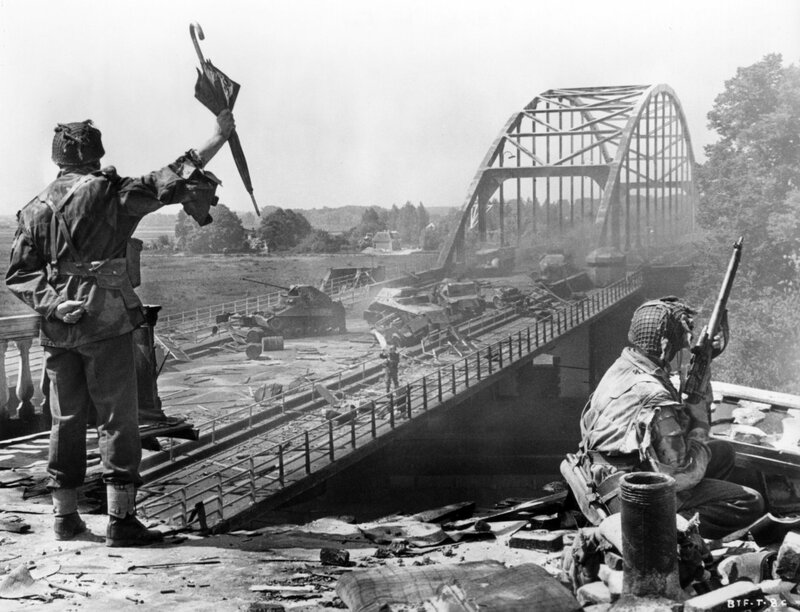 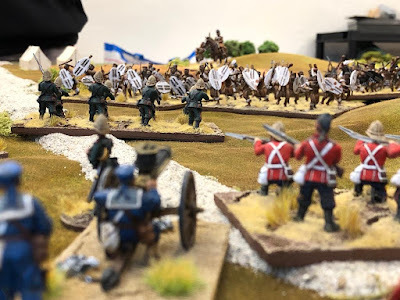 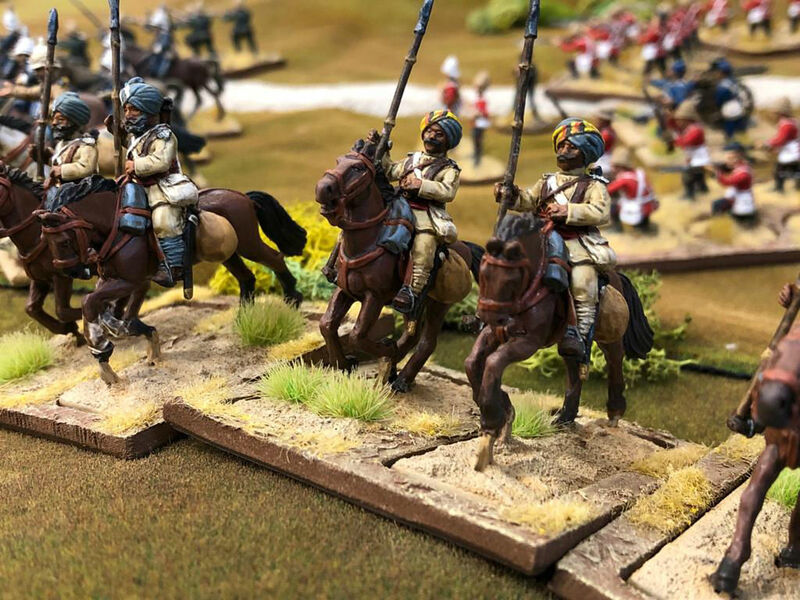 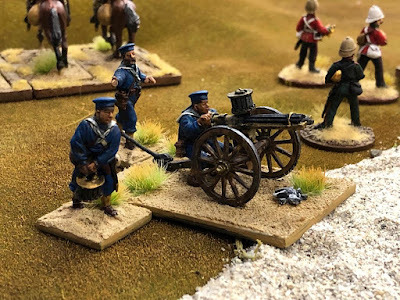 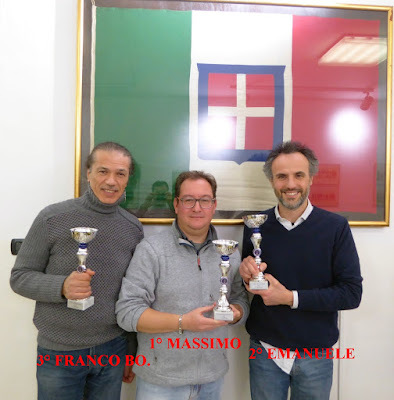 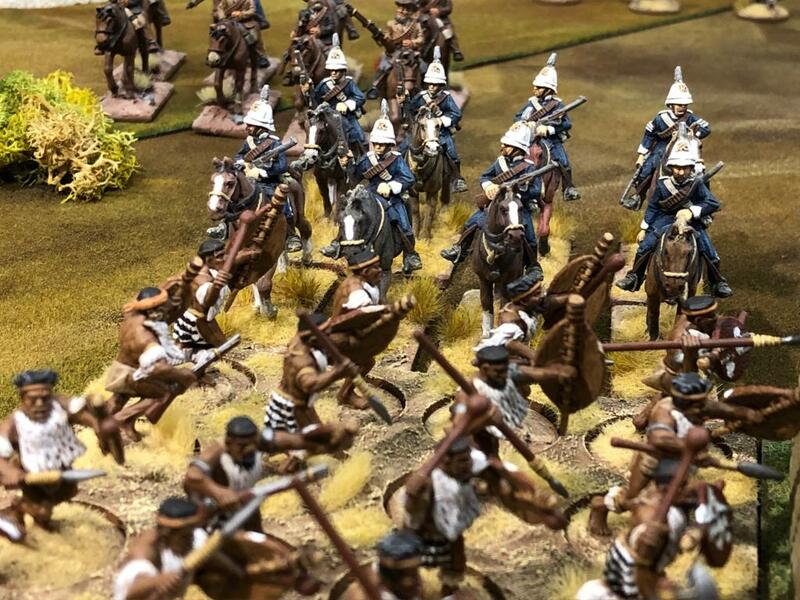 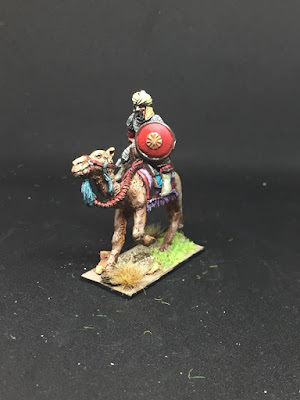 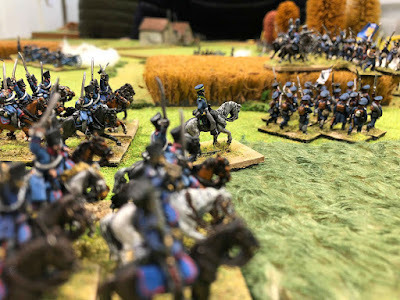 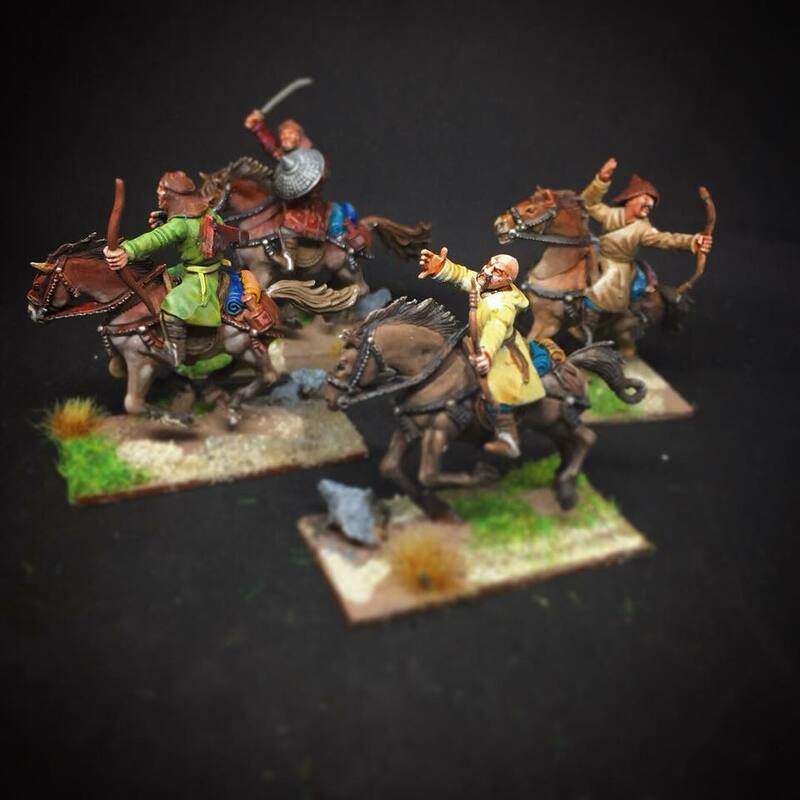 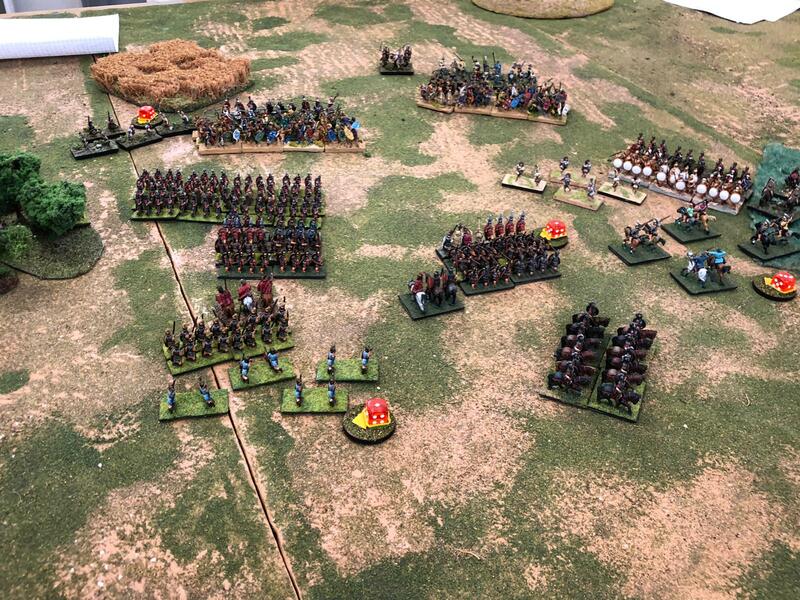 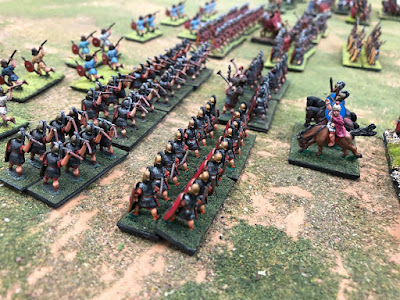 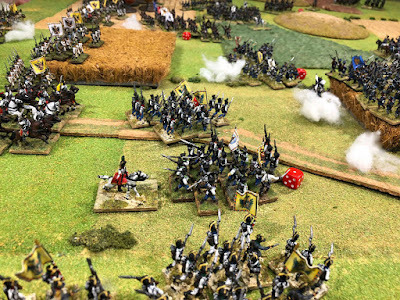 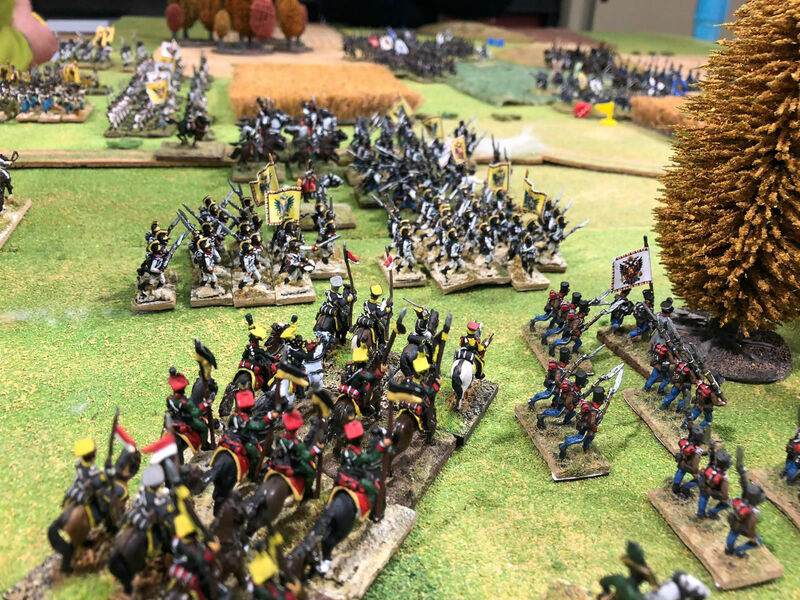 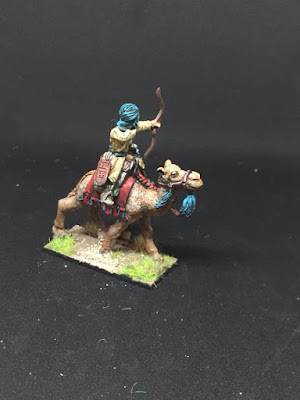 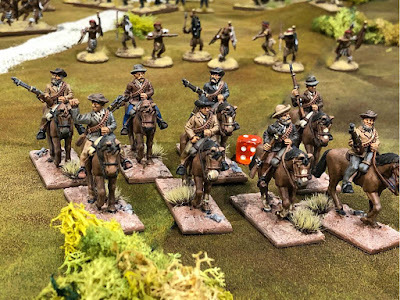 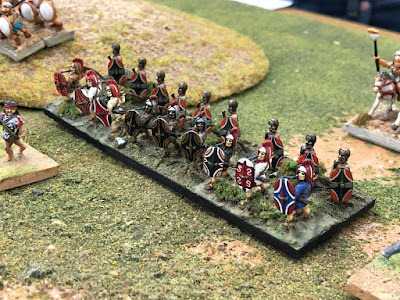 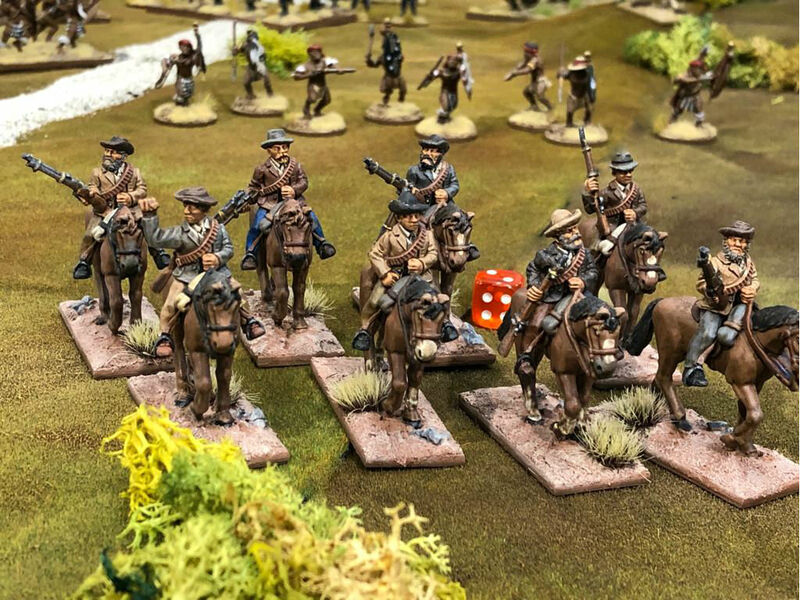 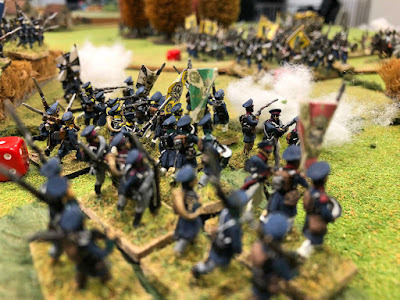 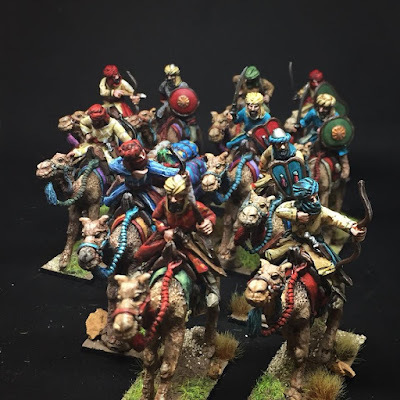 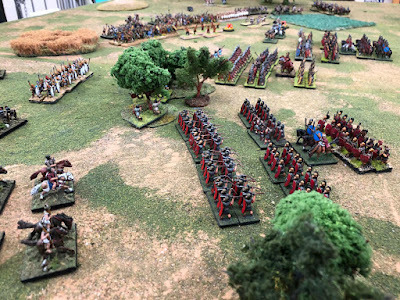 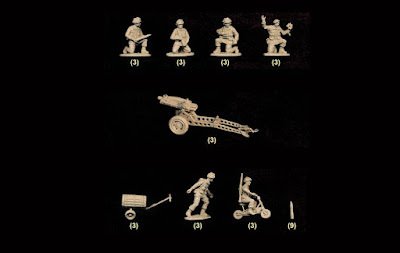 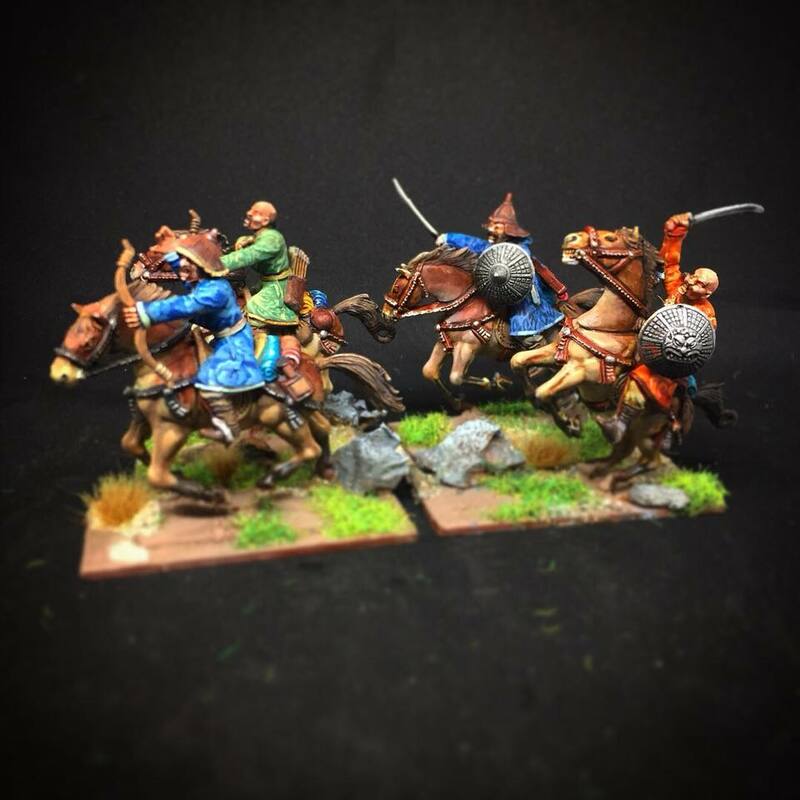 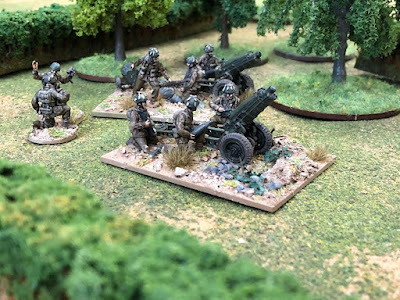 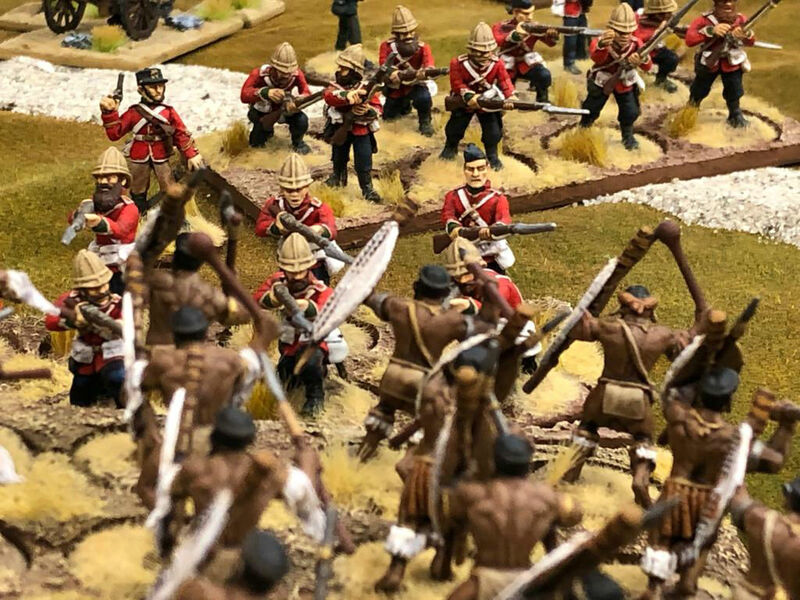 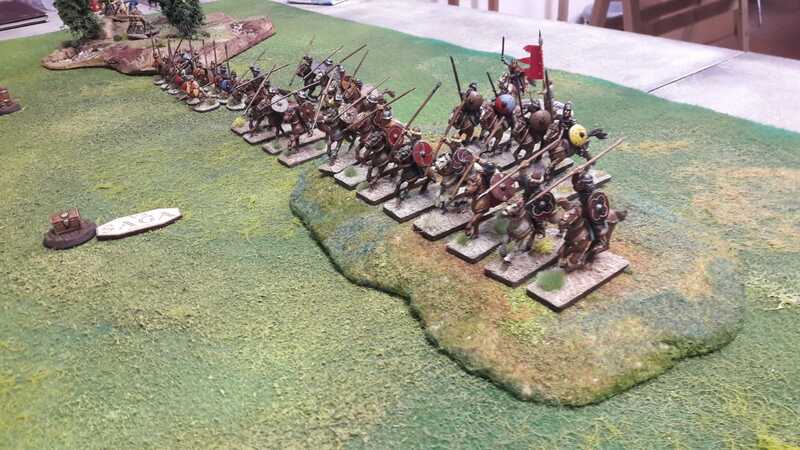 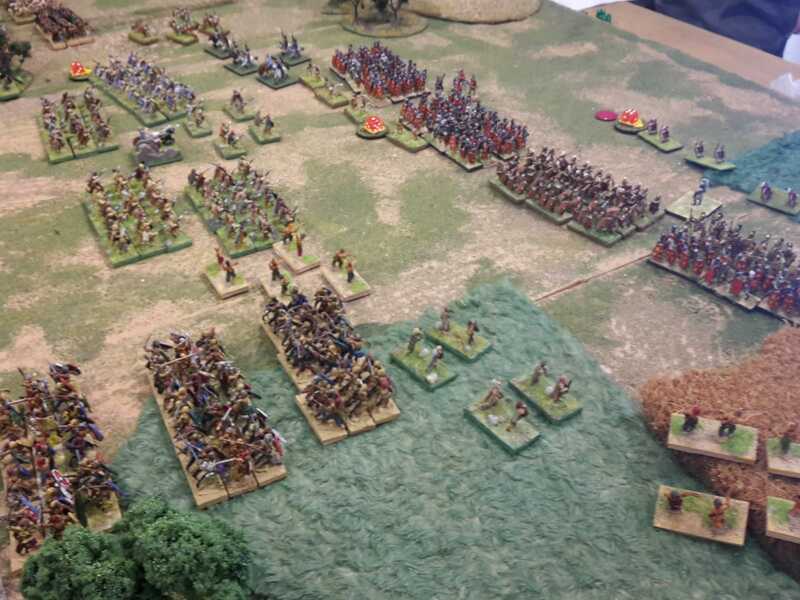 One of the aspects that makes a wargame club a great initiative is that, in an association of this kind, you can find many people with great skills that allow you to do things that individually would not be possible. 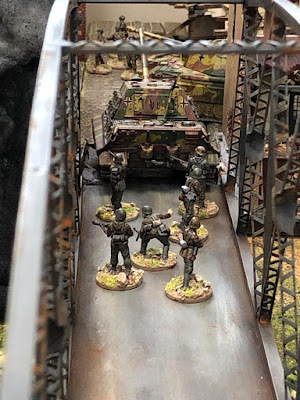 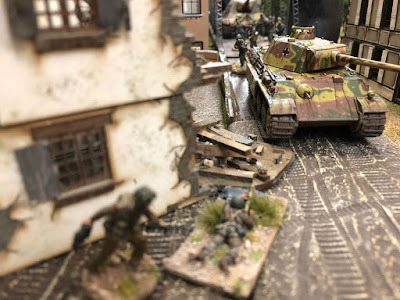 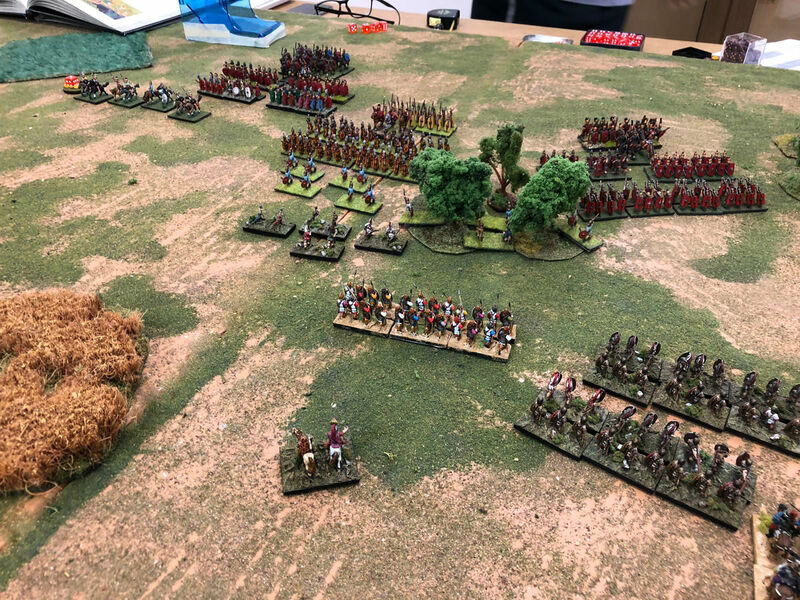 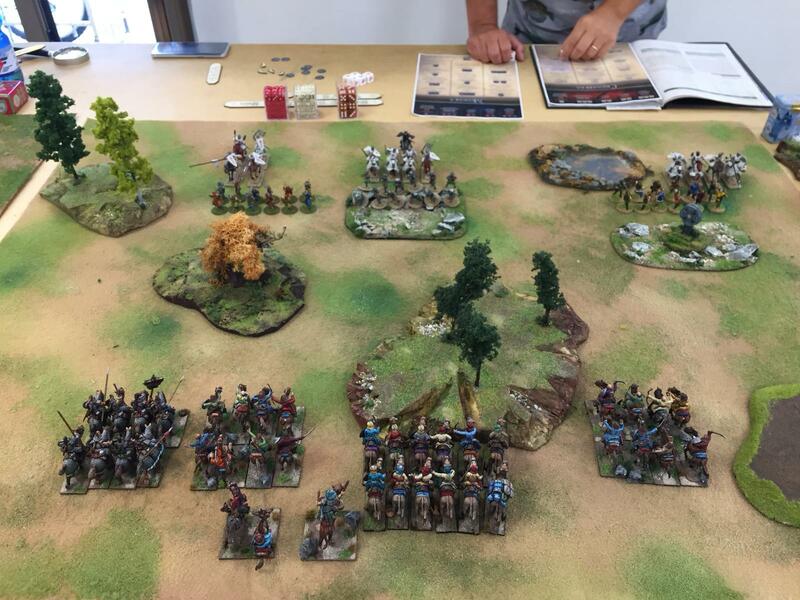 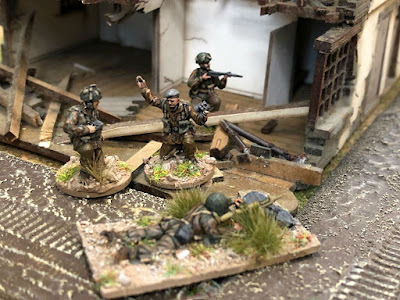 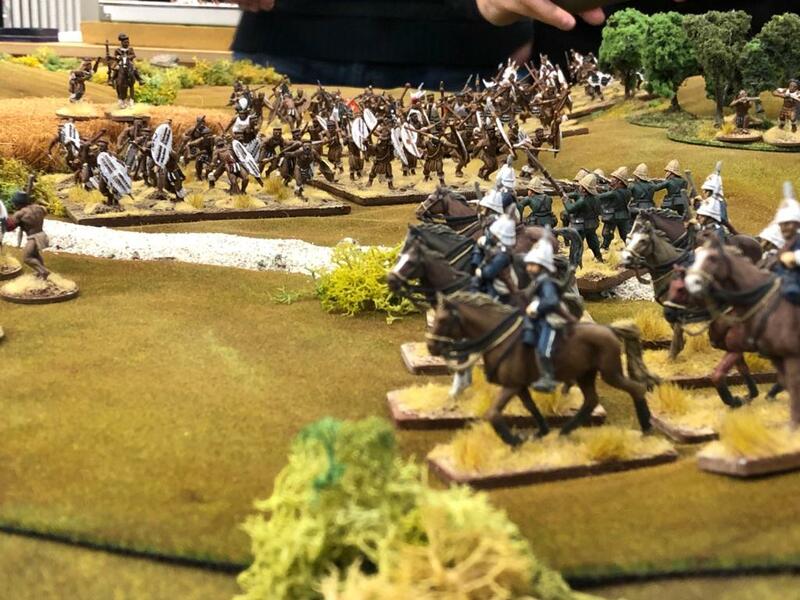 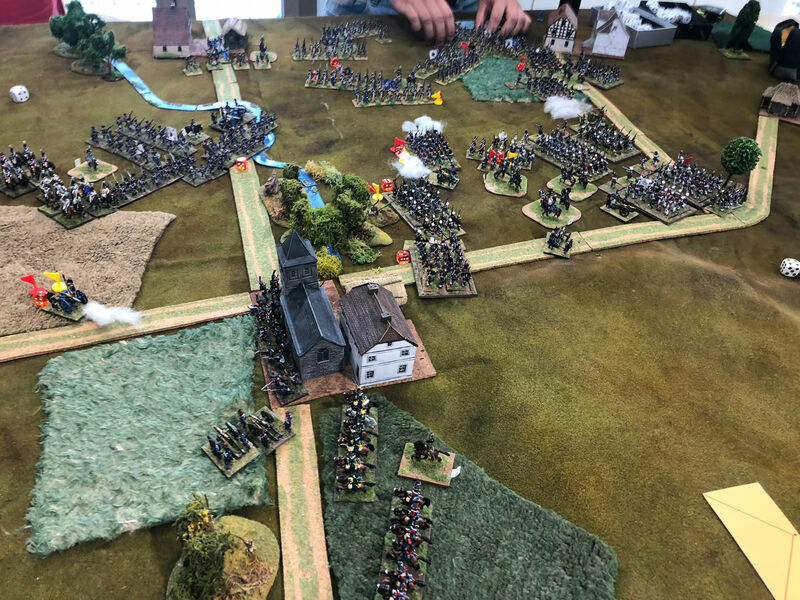 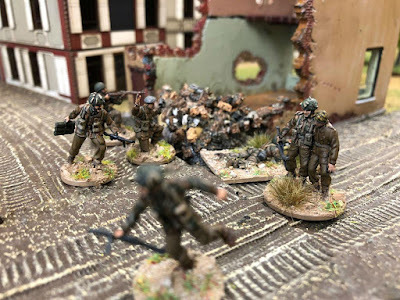 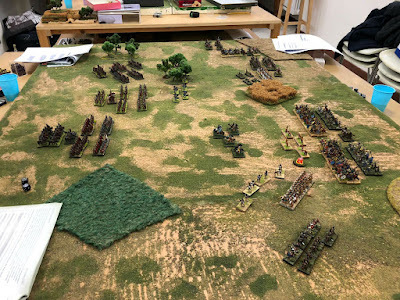 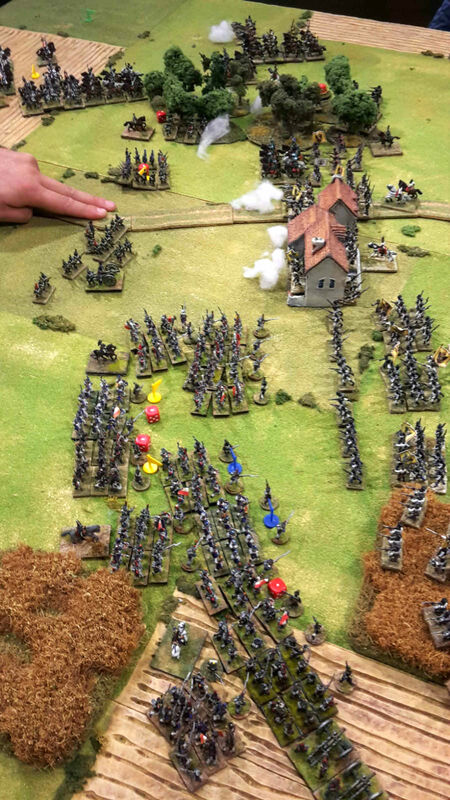 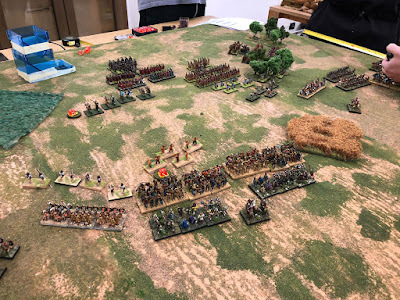 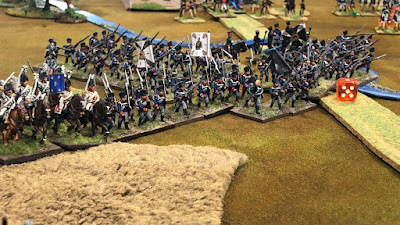 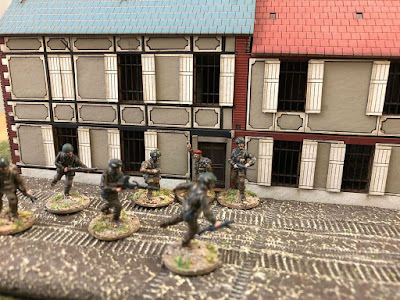 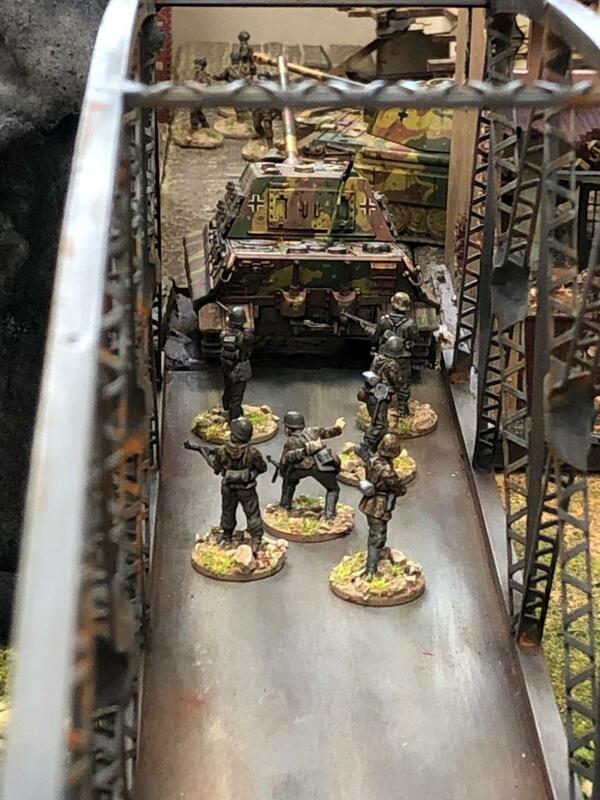 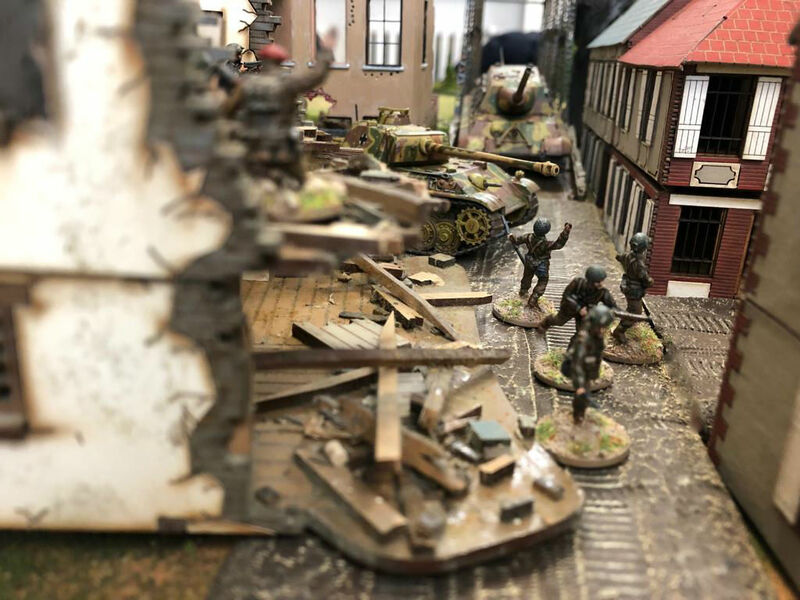 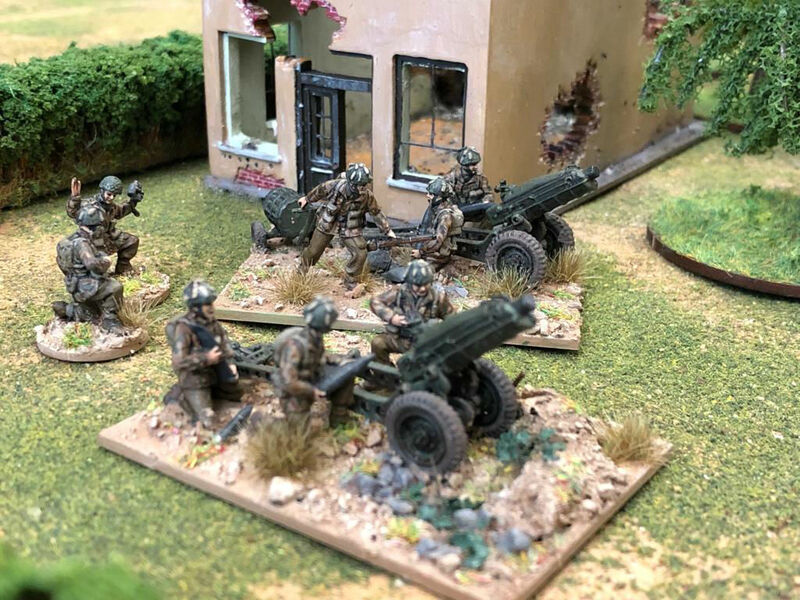 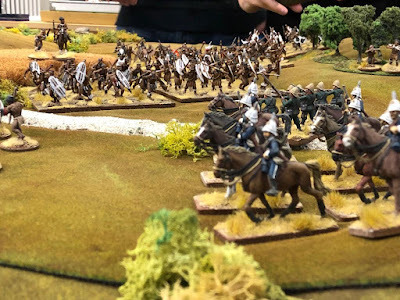 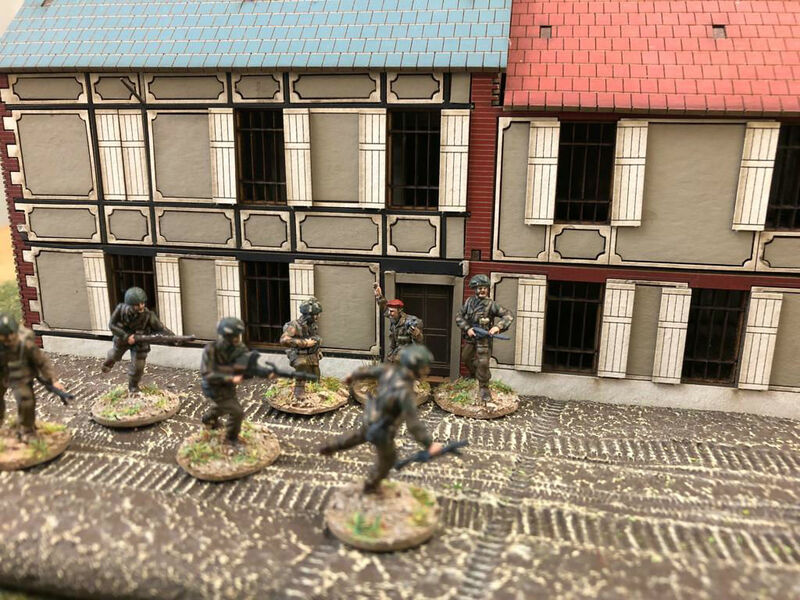 So in our association you can meet wargame authors, people who build magnificent scenarios or simple players with which to spend a few hours in joy. 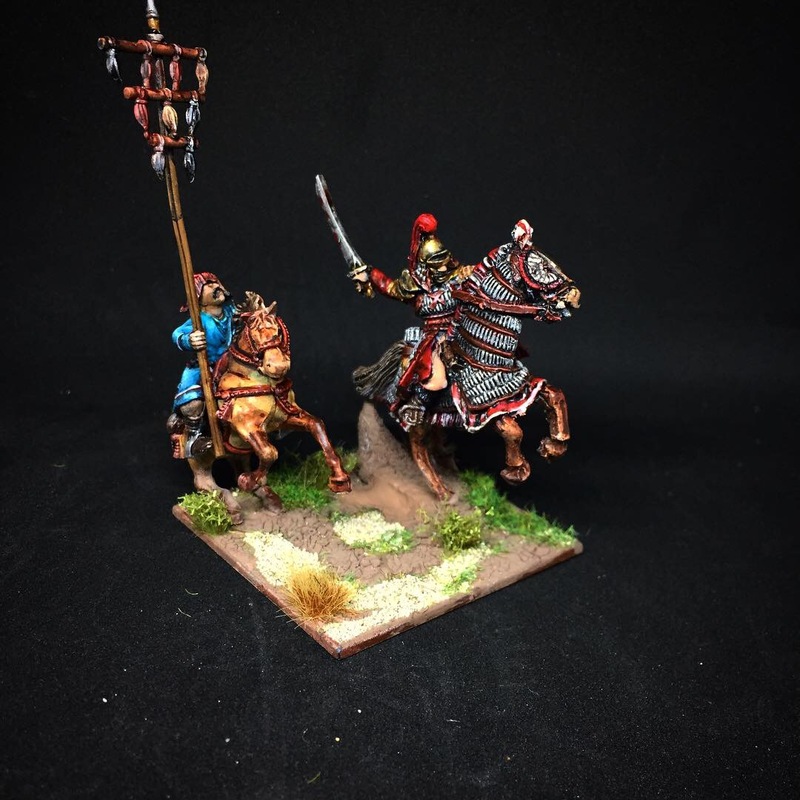 But in all wargame associations it is important to find good painters … Aurelian Leclerc and Ivano are two of them … and two of the best.